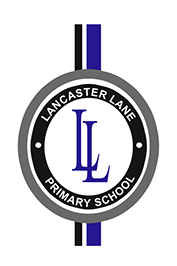 RE in Lancaster Lane gives all children the opportunity to study Christianity and the other major religions of the world. The aim is to enable them to understand what is meant by religion, to form their own views and beliefs and to promote their moral and social development. Tolerance of the beliefs of others is a major issue in RE. Each year group has a focus question that underpins all the learning throughout the year. We follow the Lancashire framework for Religious Education but if any parent has any serious concerns that this may clash with their own beliefs they should contact the head teacher in order to discuss the matter. Main focus question: Where do we belong? The content focus is on God’s ‘gift’ as revealed in the birth of Jesus. Opportunities are provided for pupils to explore the Christmas story and celebrations. Pupils are encouraged to consider examples of gift giving in their lives. The content focus is on the role of the Church in the local community. Opportunities are provided to explore the location and activities of a local church. Pupils are encouraged to consider their links with various communities. This unit enables pupils to examine the Christian belief in Jesus as being God's perfect gift to the world. The children will focus on the festival of Diwali. Main focus question: What do people say about God? The focus is on God incarnate in Jesus. Pupils have the opportunity to become familiar with aspects of the Christmas story and to relate human experiences of vulnerability, acceptance and rejection to the events surrounding Jesus’ birth and events in their lives. This investigation enables pupils to examine the concept of God as revealed through the Church community of believers from all races and nationalities who are committed to life lived in the spirit of Jesus. The focus is on belonging, sharing and learning within the practice of Baptism and in pupils’ lives. 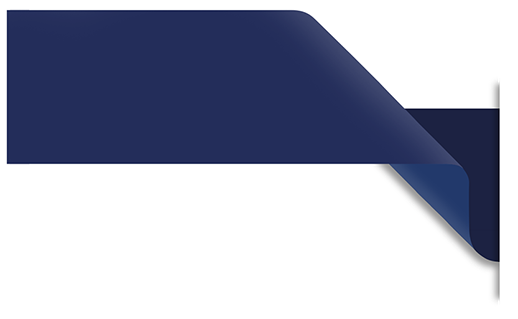 This investigation enables pupils to examine the concept of God through Christian belief in Jesus as the perfect expression of God, as The Christ; Son of God; Saviour. The focus is on God as the source of New Life, with opportunities provided to explore Biblical accounts of events in Jesus’ life and to relate these experiences and examples to the restoration of the relationship between God and humankind and to relationships and changes in pupils’ lives. This investigation enables pupils to examine the role of the Deity in Hindu tradition. The focus includes Brahman, The Trimurti, Family Traditions, Worship and Scriptures. Opportunities are provided to explore practice and beliefs associated with particular deities and the Trimurti. Pupils are encouraged to relate these to their behaviour and beliefs about God. Main focus question: How do we respond to the things that really matter? This unit enables pupils to examine the belief in a creator God who is active in the world redeeming it through God incarnate in Jesus. The focus is on the delivery of Good News and the fulfilment of His promise. Opportunities are provided to explore the nature of God’s news and the response of humankind to it and for pupils to make links to their experiences of delivering and receiving significant news. This unit enables pupils to examine the Church community of believers from all races and nationalities who are committed to life lived in the spirit of Jesus. The focus is on Christian celebration and response to the role of the Holy Spirit within the Church. 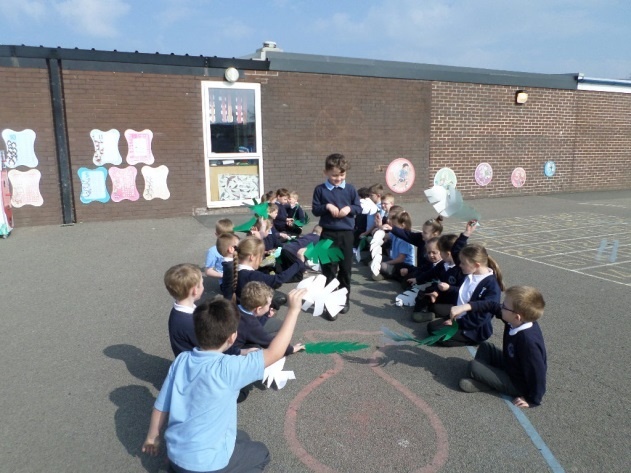 Opportunities are provided for pupils to explore Pentecost and to link Christian responses to these celebrations to pupils’ responses to important events in their lives. This unit enables pupils to examine Jesus as the perfect expression of God; he is ‘The Christ’; Son of God; Saviour. The focus is on God as a source of power as revealed through the actions of Jesus. Opportunities are provided to explore the use of prayer in empowering Christians and to consider how pupils can be empowered to bring about change in their lives. This unit enables pupils to examine how aspects of worship enhance Sikh practice and beliefs. The content focus is on God, The Guru Granth Sahib and Worship. Opportunities are provided to explore the role of the Gurdwara as a focus for worship. 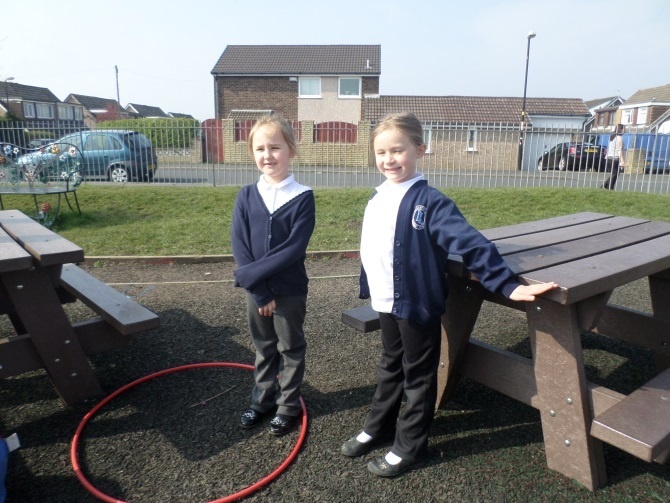 Pupils are encouraged to consider places and activities that enhance their lives. Main focus question: Who should we follow? This unit enables pupils to examine the Christian belief in a creator God who is active in the world redeeming it. The focus is on the presence of God incarnate in Jesus. Opportunities are provided for pupils to explore evidence of God’s presence and humankind’s response to this and to link this with consideration of evidence of and response to examples of significant presence in pupils’ lives. This unit enables pupils to examine the role of the Church as a community of believers from all races and nationalities who are committed to life lived in the spirit of Jesus. The focus is on the importance of founders and leaders with the study including examples from daily life, the example of the disciples and other Christians. Pupils will have the opportunity to develop their vision of qualities they value and wish to develop as a leader and follower. This unit enables pupils to examine the Christian belief that Jesus is the perfect expression of God; he is ‘The Christ’; Son of God; Saviour. The focus is on the opportunity for salvation as exemplified in the life and teachings of Jesus. Opportunities are provided to consider the theme of salvation in a secular as well as religious context and to relate the possibility of salvation to opportunities for change in the lives of the pupils. This unit enables pupils to examine the founding of the Sikh tradition and some of its spiritual leaders. The content focus is on God, The Gurus and The Guru Granth Sahib. Opportunities are provided for pupils to explore the example of Guru Nanak and the significance of the Guru Granth Sahib and to relate these to persons and values that are important to their lives. Main focus question: How should we live our lives? This unit enables pupils to examine the Christian belief in a creator god who is active in the world redeeming it. The focus is on the use of light to indicate the presence and qualities of God incarnate in Jesus. Pupils are encouraged to make links between the imagery and symbolism of light in the Christian context and significant events in their lives. This unit enables pupils to examine the role of the Church as a community of believers from all races and nationalities who are committed to life lived in the Spirit of Jesus.The focus is on how the Church supports its members in living the faith. Opportunities are provided for pupils to consider examples that support life in the community and in The Church through the celebration of The Eucharist. Pupils will be encouraged to reflect on events in their lives that are shared and celebrated. This unit enables pupils to examine the belief in Jesus as the perfect expression of God; he is ‘The Christ’; Son of God; Saviour. The focus is on sacrifice. Opportunities are provided for pupils to explore the focus as it is exemplified in the life of Jesus and other Christians. Pupils are encouraged to relate the beliefs and issued raised to matters of importance in their lives and to consider what influences their behaviour. 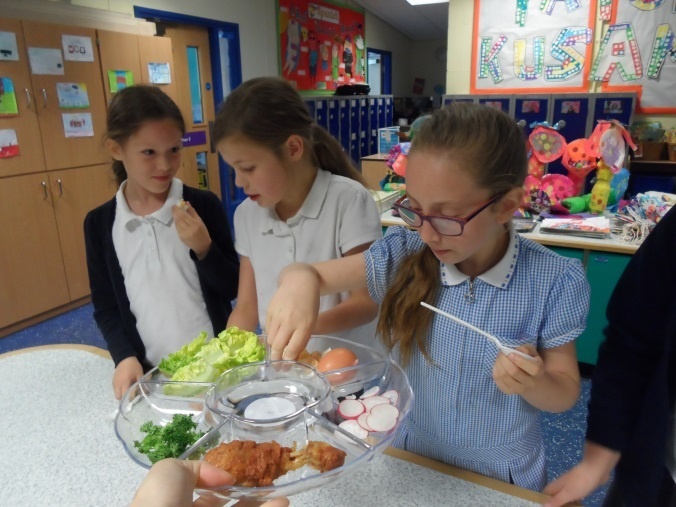 This unit enables pupils to examine organisations and practices that support Jewish lifestyle. The content focus includes God, Torah and The People and The Land. Opportunities are provided to explore the role of the synagogue and prayer and for pupils to consider their beliefs and how they influence their behaviour. Main focus question: Where can we find guidance about how to live our lives? This unit enables pupils to examine the belief in a creator God who is active in the world redeeming it. The focus is on ‘purpose’ as explored in daily life and as revealed in the events of the Christmas story and the fulfilment of God’s covenant. Opportunities are provided for pupils to reflect on and respond to issues of purpose in their lives. This unit enables pupils to examine the Church as a community of believers from all races and nationalities who are committed to life lived in the spirit of Jesus. The focus is the place of sacred books and literature in enlightening and supporting the Christian fellowship. Opportunities are provided to consider how people acquire authority and the authority and purpose of The Bible. Pupils will reflect on sources and forms of authority in their lives and how these guide their actions. This unit enables pupils to examine the belief that Jesus is the perfect expression of God; he is ‘The Christ’; Son of God; Saviour. The focus is on ‘revelation’. Pupils are encouraged to consider what they reveal about themselves and how this is achieved. This unit enables pupils to examine the status and role of the Qur’an. The focus is on Tawid, Iman, Ibadah and Akhlaq. Opportunities are provided for pupils to consider how the Qur’an supports daily life. Pupils are encouraged to make links with issues of decision making and guidance in their lives. Main focus question: Is life like a journey? This unit enables pupils to examine the Church as a community of believers from all races and nationalities committed to life lived in the spirit of Jesus. The focus is on ‘life as a journey’. Opportunities are provided to explore some aspects of change which occur as people travel through life outside of and within the Church. Pupils are encouraged to reflect on commitments they make at different stages of their lives. This unit enables pupils to examine the belief that Jesus is the perfect expression of god; he is ‘The Christ’; Son of God; Saviour. The focus is on ‘revelation’. Opportunities are provided to explore how relationships can be spoiled and Jesus’ teachings on forgiveness. Pupils are encouraged to relate this to their relationships with others. This unit enables pupils to examine the belief in a creator God who is active in the world redeeming it. The focus is on ‘becoming’ as revealed in lived examples and in preparations and qualities portrayed by participants in accounts of the Christmas story. Opportunities are provided for pupils to reflect on their development as members of humankind. This unit enables pupils to examine Hindu stages of life. The focus includes Brahman, Atman, Moksha, the Law of Karma, Dharma, Yoga, Traditions and Worship. Opportunities are provided for pupils to consider their personal stage of development in their life journey.